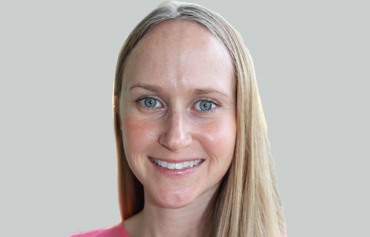 Sarah B. Starr is a Licensed, Registered Dietician/Nutritionist. She loves sharing her passion for functional nutrition to help clients achieve optimal health through a real food diet & lifestyle approach. Sarah will discuss your personal nutrition goals & questions and, together, you will develop a nutrition plan that will work for your lifestyle. She welcomes children and adults for individualized nutrition assessment and counseling for weight management, disordered eating, food allergies & sensitivities, healthy meal planning for busy families, diabetes, cardiovascular disease, athletic performance, pediatric nutrition, pre- and post-natal nutrition, kitchen make-overs, grocery tours, and workplace wellness. Sarah is also a Medicare provider for clients with diabetes and renal disease.